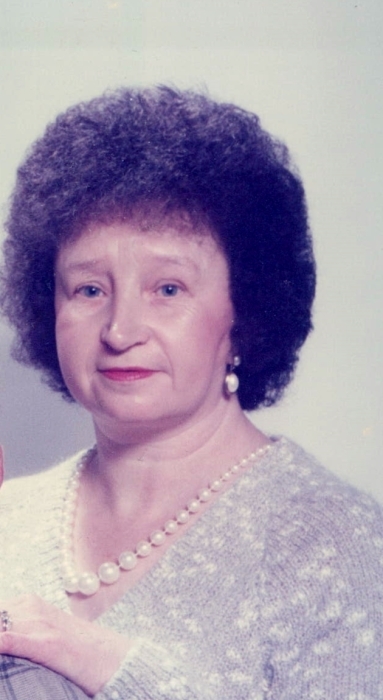 Betty Beach, age 81, of Wartburg, TN passed away February 4, 2019 at Roane Medical Center. She is preceded in death by her parents, Melvin and Elizabeth Northrup; husband, Billie Beach; daughter, Debra Baird and son-in-law, Anthony Workman. She is survived by her son, Billy Jr. (Judith) Beach; daughter, Linda Workman; grandchildren, Scotty Hanvy and Tony Workman; great grandchildren, Hunter and Hannah Hanvy and James Workman; sisters, Geraldine (Frank) Craddick and Barbara Cleveland; brother, J.W. (Pat) Northrup; son-in-law, Sam Baird and a host of nieces, nephews and special friends. The family will receive friends Thursday, February 7, 2019 at Schubert Funeral Home in Wartburg from 2:00-4:00 p.m. with the funeral to follow at 4:00 p.m. with Bro. Herb Judkins officiating. Interment will follow in the Pleasant Ridge Cemetery in Sunbright.